I launched a new Holywood Buy Local Initiative on Saturday 25 January 2014 as Mayor of North Down when the phlok Mobile Phone App was unveiled. phlok allows users to earn points when they buy goods or services from local businesses and then cash in the points for a monetary discount, just like other well known Loyalty Cards. The phlok app can be downloaded and used free of charge on iPhone and Android Smartphones. With Holywood enjoying such a wide range of local good value, high quality Independently owned businesses arrival of phlok is warmly welcomed encouraging and rewarding those who Shop Local. The challenge ahead is to enable Holywood to thrive rather than merely survive. The phlok app together with the £2.4million Public Realm Scheme delivered jointly by North Down Borough Council and the Department for Social Development provides ideal ingredients for success. 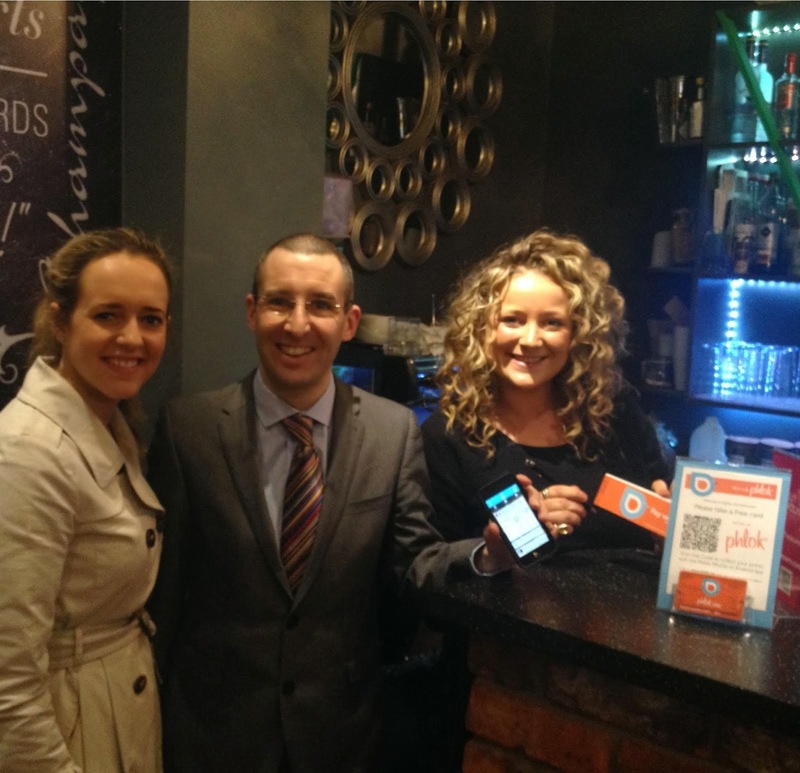 I was particularly impressed how easy it was to register and use the phlok app and encourage anyone who uses local businesses in Holywood Town Centre to flock to the app and start reaping the benefits of shopping locally.